I'm slightly embarrassed to admit that I had never made a fresh margarita from home before. Not once in my 32 years. Not without the mix you buy from the store, most of the time involving a blender to make them frozen. Last month, I had planned a Mexican themed night in. 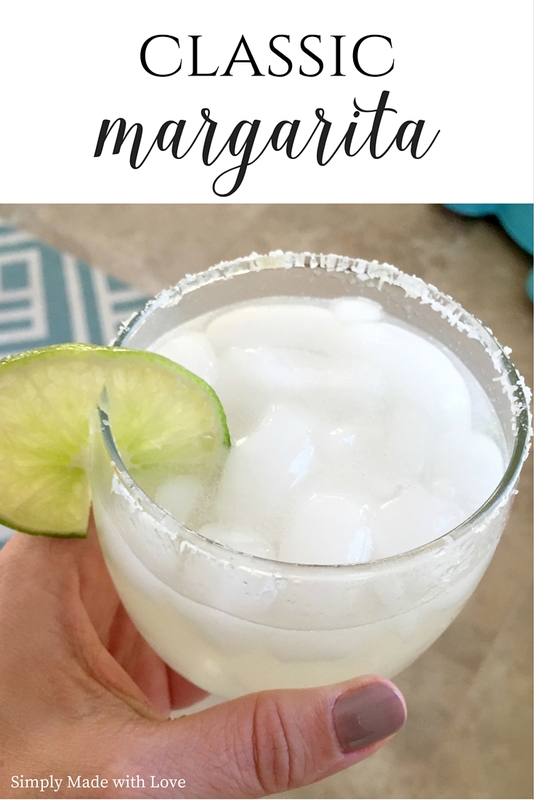 I thought it would be fun to make fresh classic margaritas to enjoy with dinner. After a trip to the liquor store, I was ready to test them out. It took a few test runs but I finally was able to create a pretty darn good margarita. It was fresh, crisp and delicious. Just what I needed on that Friday night. Now the ingredients are kept on hand to enjoy whenever I want! In a cocktail shaker, pour lime juice, tequila, cointreau, agave and a few cubes of ice. Taste to make sure it's sweet enough. Add more agave if not. For a salted rim- run the juice of a lime around the outside of the glass. Dip the rim in a shallow dish filled with rim/ sea salt. Add a lime wedge if desired. 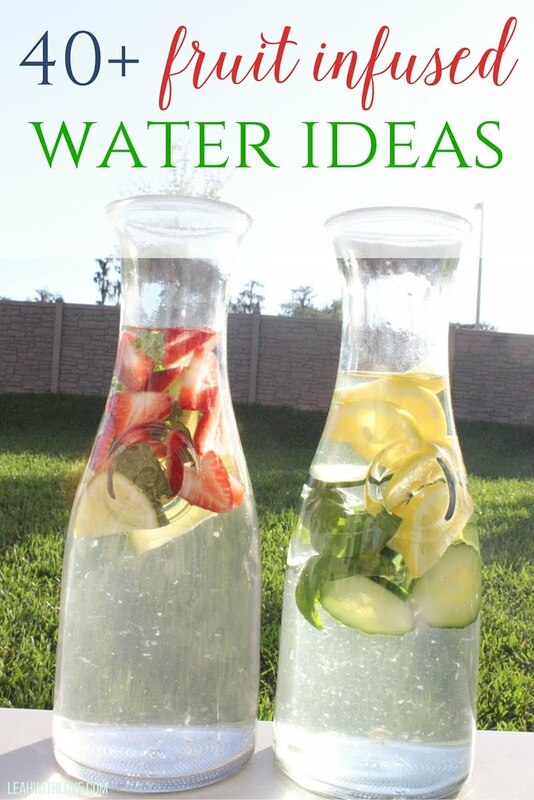 Fill glass with a few more ice cubes, pour margarita mixture over and enjoy! Easter is just days away and baskets are on my list this week. I like to have them finished and put together before Easter weekend because it's always very busy. 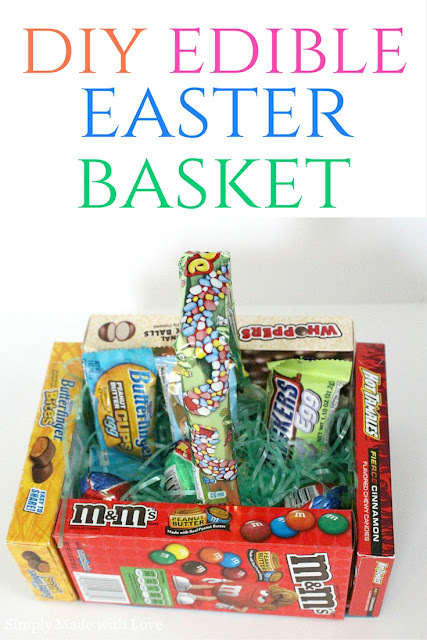 While the kids are easy to shop for when it comes to baskets, the hubs is more of a challenge. I don't go all out for him but always like to do something little to let him know I was thinking of him. 1. Hot glue the boxes together at the edges. 2. 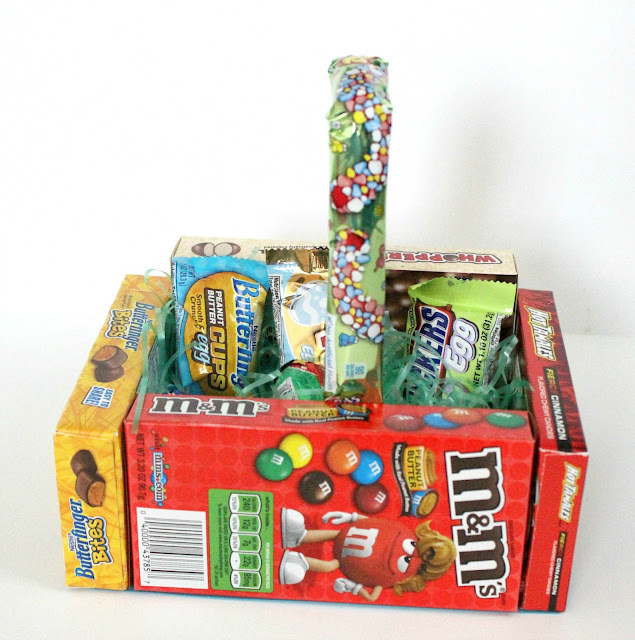 Trace the outside of the candy boxes onto a piece of cardstock. Cut out the rectangle you created. Glue it to the bottom of the boxes. This is creating a bottom to the box so that you can fill the basket without things falling through. 3. Hot glue the Nerds rope to the middle of two of the candy baskets. 4. Fill the basket with Easter grass. 5. Add some candy to the top. 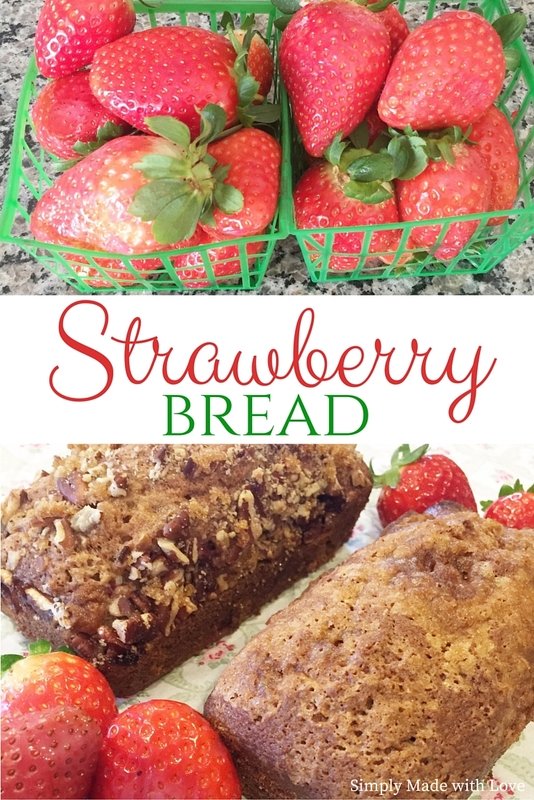 Four years ago, I shared a recipe for strawberry bread that has become a family favorite in our house. It's something I look forward to baking when strawberry season begins here in Florida. Over the spring and summer months, I probably make it at least twice a month. It's just that good. Last month, our neighbors brought over these gorgeous strawberries that were freshly picked. I knew right away that I was going to make strawberry bread with them. Unfortunately, I was out of pretty much all my baking ingredients when I went to make it. So, I used what I had on hand and decided to attempt a lightened up version of our favorite bread. The result was amazing, just as good as the first recipe. Enjoy it for breakfast, lunch or even an afternoon snack. Bake some and share it with neighbors. 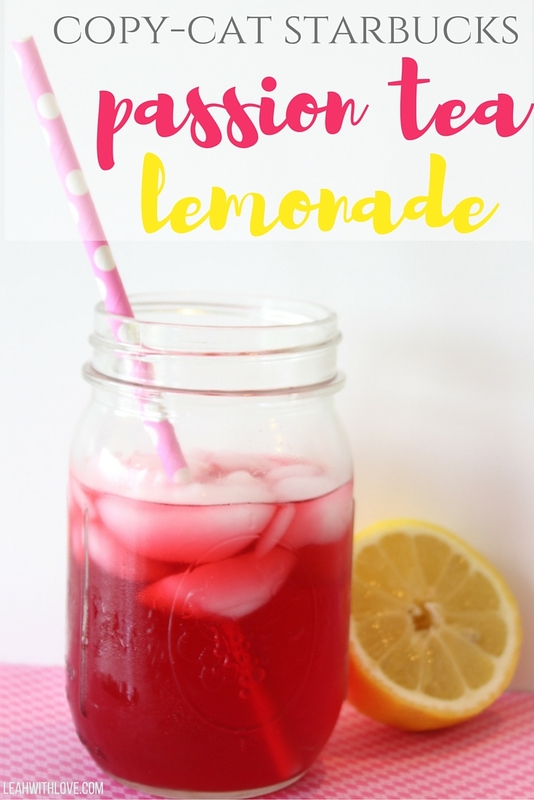 Whatever you do, just make this recipe...you won't regret it! In large bowl, combine first 6 ingredients, except set aside the extra tablespoon of brown sugar. Add egg and oil; mix well. Topping: Sprinkle the remaining tablespoon of brown sugar over the top of the bread before baking. This is also the time to add the chopped nuts if you desire as well. To make mini loaves, follow the same directions above and back for about 40 minutes or until the edges are brown and a toothpick comes out clean. 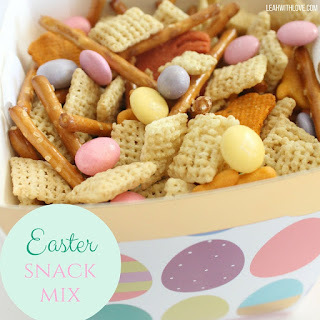 Easter is around the corner and today I'm going to share an easy snack mix with you. 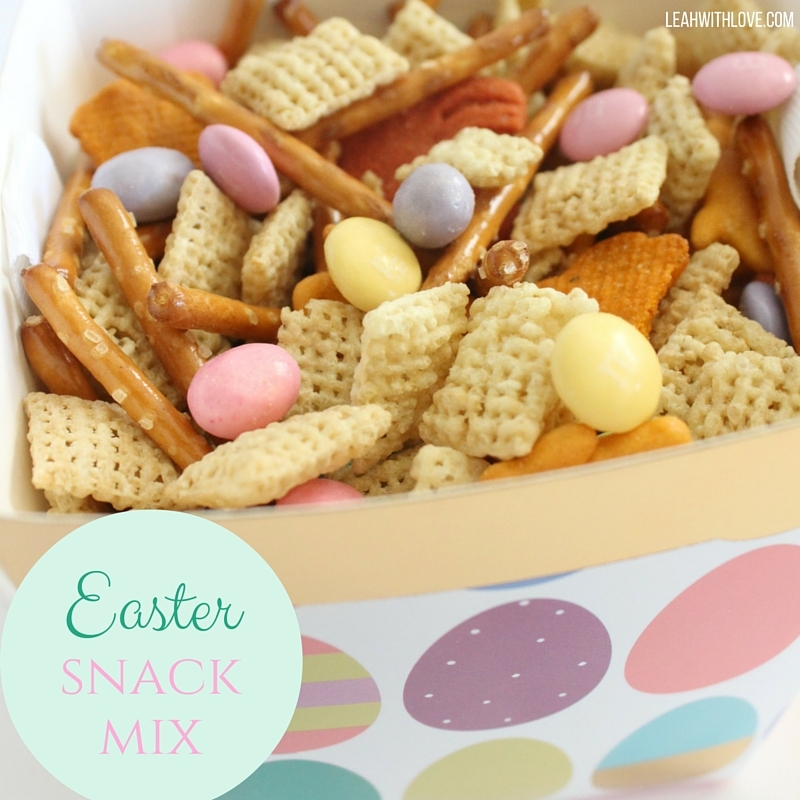 This snack mix is perfect for Easter egg hunts, playdates or just for fun for the littles! Snack mixes are always something fun to make for the holidays. 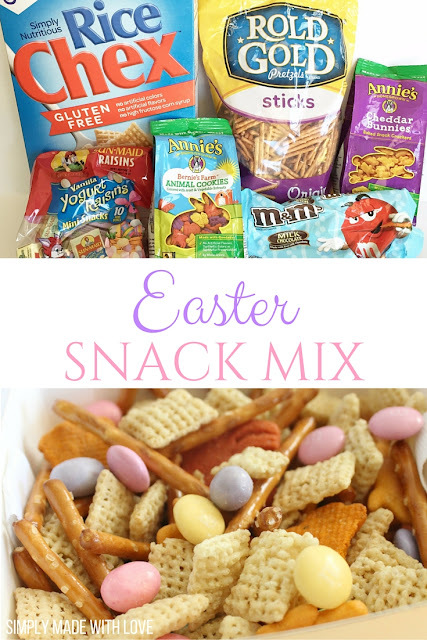 I love all of the Easter themed candy and snacks that are out, they make putting these snack mixes together much more fun and festive. I have one very picky eater in my house and what I love about snack mixes is that chances are she'll find something she will eat in the mix. Mix ingredients in a bowl and serve! This recipe makes a large bowl of snack mix. You can either serve it at a party or keep it in a sealed freezer bag and use it as needed. For more festive fun, check out our bunny breakfast! 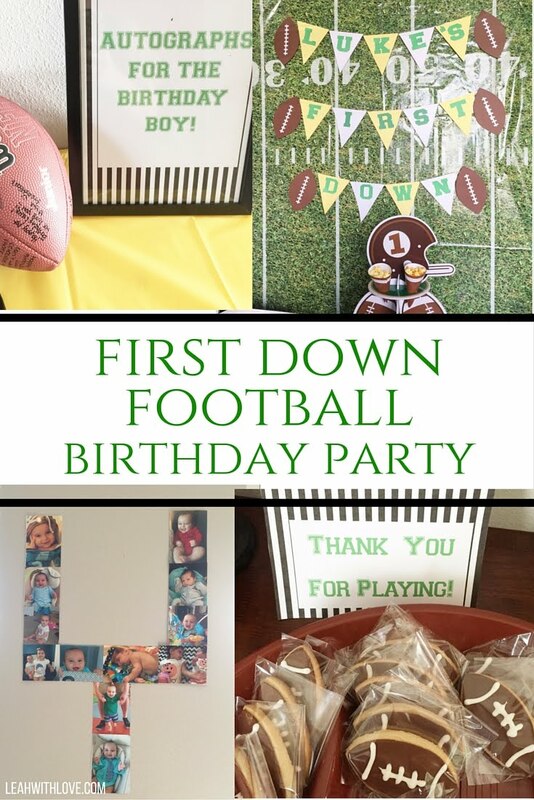 St. Patrick's Day is right around the corner and I've been busy creating some fun EASY recipes for our celebration. I'm a huge fan of things that are semi-homemade. That is a big part of this blog. I don't have a lot of time to spend in the kitchen with two littles running circles around me but I do love baking and adding a special touch to easy recipes. 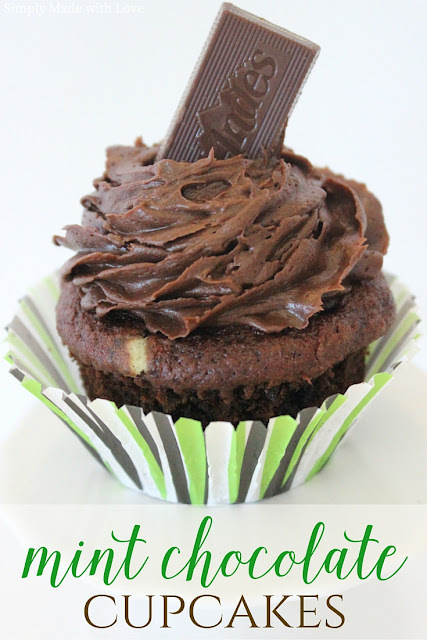 Today, it only takes a bag of Andes mint chips and a few more whole Andes chocolates for decoration on the top to turn a boxed cupcake recipe into something amazing! 2. Place paper baking cup in each of the 12 muffin cups. 3. Prepare cake mix as directed on the box with the water, oil and eggs. 4. Stir in the entire 10 oz bag of creme de menthe baking chips. 5. Fill muffin cups two-thirds full. Bake 28 minutes or until toothpick inserted in center comes out clean. 6. Cool 5 minutes, then remove cupcakes from pans to cooling racks to cool completely. 7. Repeat with remaining batter to make additional 12 cupcakes. 8. Once cupcakes are completely cool, they're ready to be frosted. I use the Pampered Chef icing tool when frosting cupcakes. 9. Stick an Andes Mint in the top and you're done! If you'd like to turn up the homemade notch on this recipe, here is a recipe for mint frosting! Last weekend, we put up all of the Easter decoration in our house. At three years old, AG gets really excited about the holidays. Her excitement makes them just that much more fun. The one thing she doesn't quite understand yet is that they're just one day and they're gone as quickly as they're here. She still asks for Christmas decorations or Valentine's Day hearts. Thankfully, when one holiday passes, there is another around the corner. 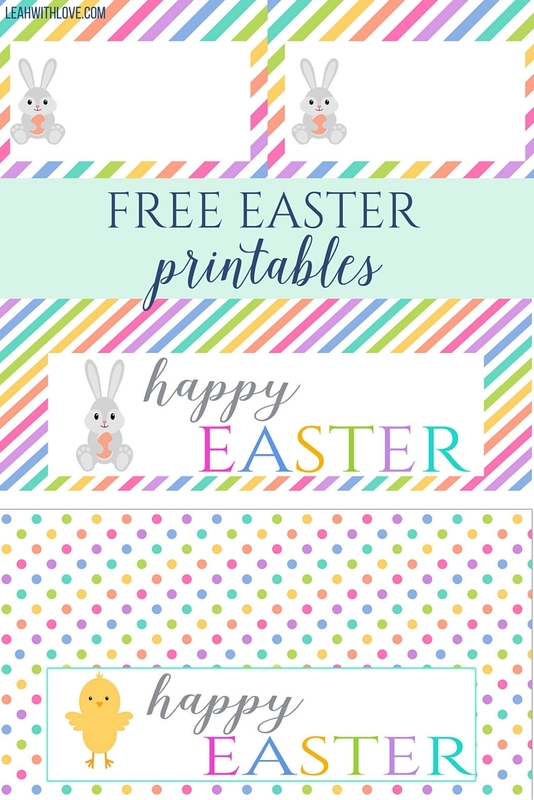 I thought it would be fun to kick off the Easter holiday with a little bunny breakfast to get AG excited about the upcoming holiday before we took out all of the decorations. 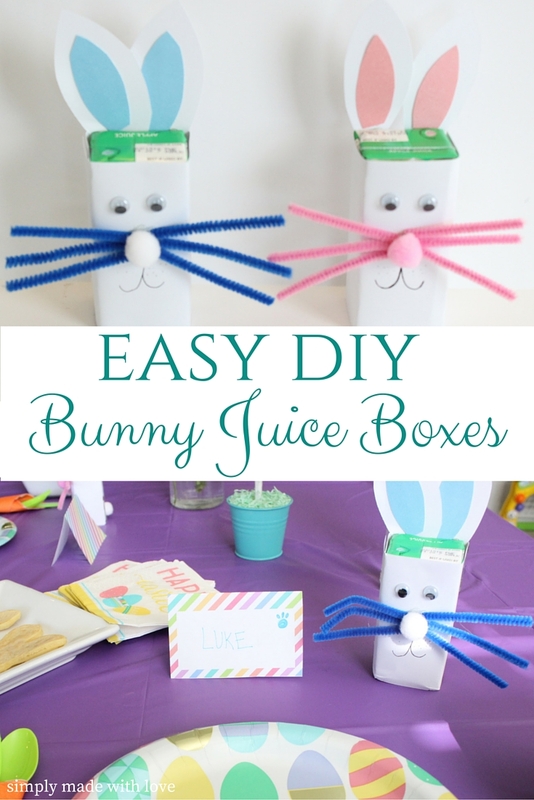 One of the decorations I put together for the breakfast was little bunny juice boxes. They took less than 5 minutes to make and AG absolutely loved them. 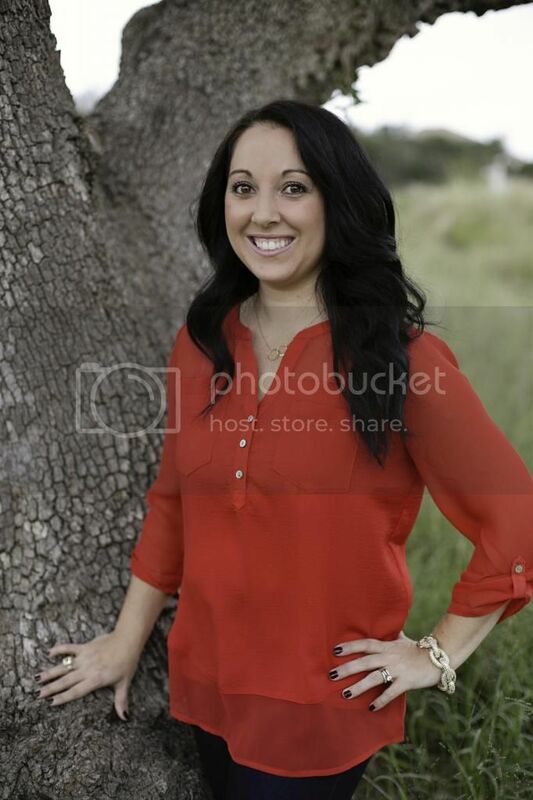 I think they're pretty cute too! Now, everyday she asks for a bunny juice box. 1. Remove the straw from the back of the box. 2. Measure the height of the juice box on the white paper. I measured each side of the juice box across the length of the paper and cut it out. You want it long enough to wrap around the entire box. 3. I hot glued white paper with a thin line of glue around the juice box. Make sure there isn't excess paper at the bottom, or else the juice box won't stand up. 4. Once the paper is on and the juice box in white, glue the white pom pom to the back to make a tail. 5. Next, cut the pipe cleaners to make 6 pieces. 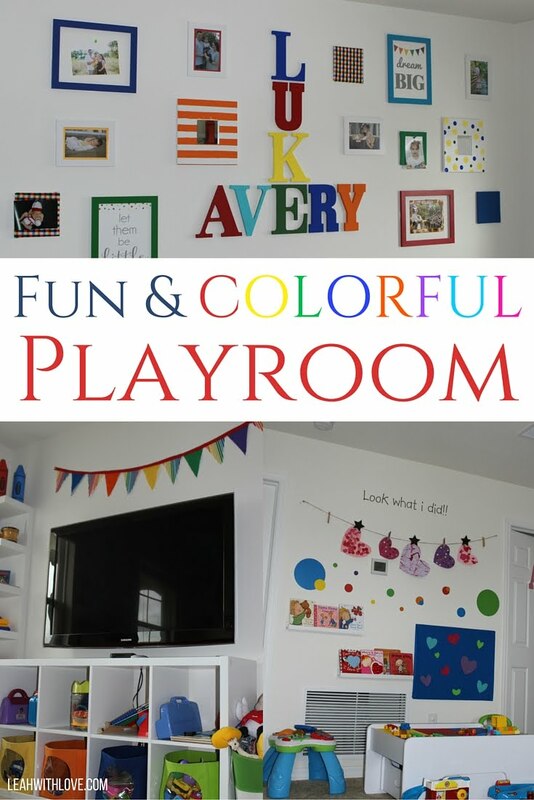 You can make these as small or as big as you'd like. When glueing the pipe cleaners, I put a small dot in the center of the juice box and attached the pipe cleaners. Do this for all 6. 6. Once pipe cleaners are attached, glue the colored pom pom on top to make the nose. 7. Next, glue on the eyes. 8. Now it's time to make the ears! I just winged it for these. I used the leftover white paper to make the ears. Once the outside of the ear was cut to the size that worked for the box, I did the same with the pink paper inside. 9. I glued the pink paper to the white to make the ears. Next, I glued the bottom of the ears and attached them to the back of the juice box. That's it! You're kids will think you're the best once you whip these out!